352 in stock Need More ? 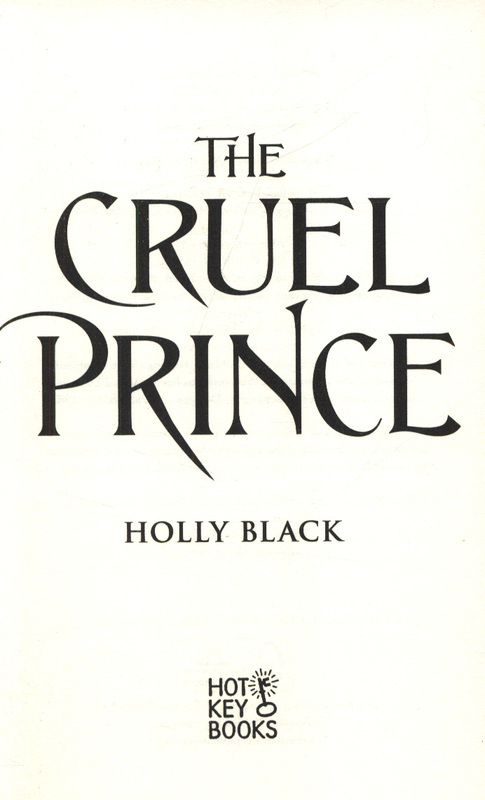 "A dark jewel of a book . . . intoxicating" - Leigh Bardugo, #1 New York Times bestselling author of Six of Crows Nominated for the CILIP CARNEGIE MEDAL 2019Of course I want to be like them. They will live forever. 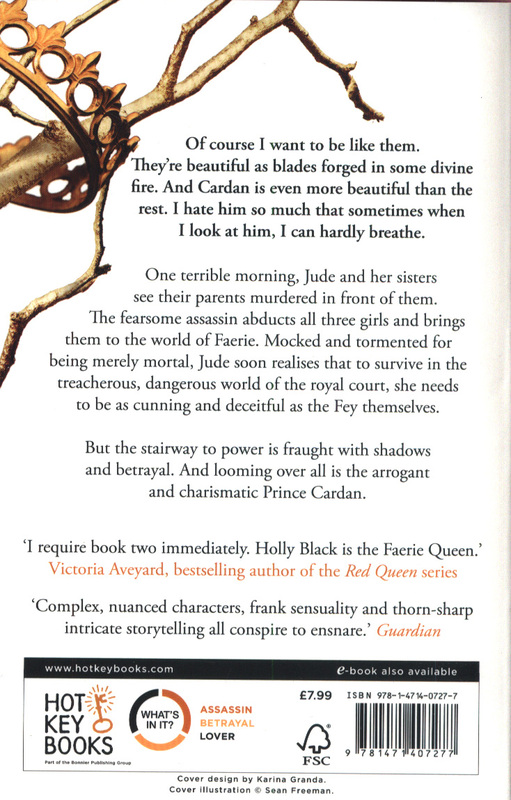 And Cardan is even more beautiful than the rest. I hate him more than all the others. I hate him so much that sometimes when I look at him, I can hardly breathe. One terrible morning, Jude and her sisters see their parents murdered in front of them. 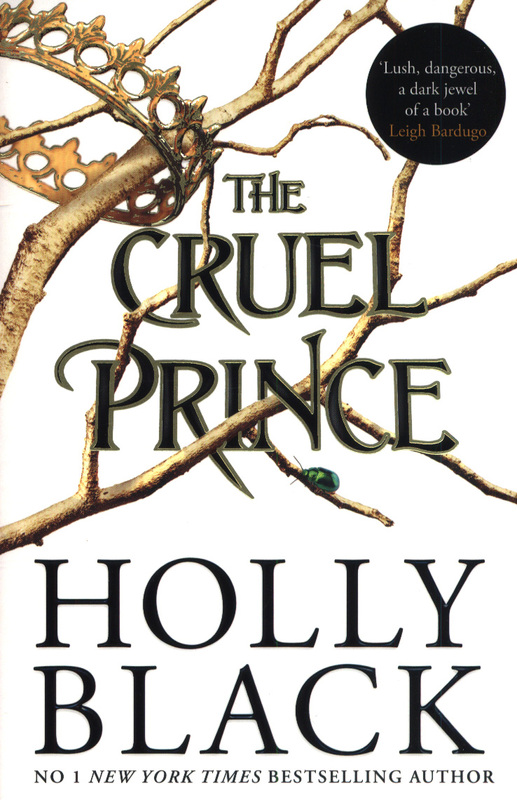 The terrifying assassin abducts all three girls to the world of Faerie, where Jude is installed in the royal court but mocked and tormented by the Faerie royalty for being mortal. 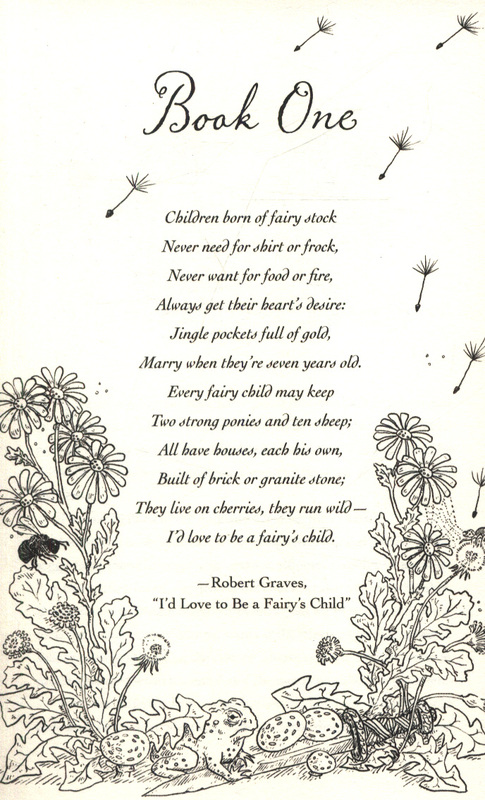 As Jude grows older, she realises that she will need to take part in the dangerous deceptions of the fey to ever truly belong. But the stairway to power is fraught with shadows and betrayal. And looming over all is the infuriating, arrogant and charismatic Prince Cardan . . . 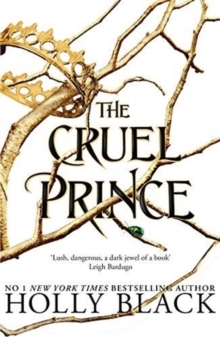 Dramatic and thrilling fantasy blends seamlessly with enthralling storytelling to create a fully realised and seductive world, brimful of magic and romance.